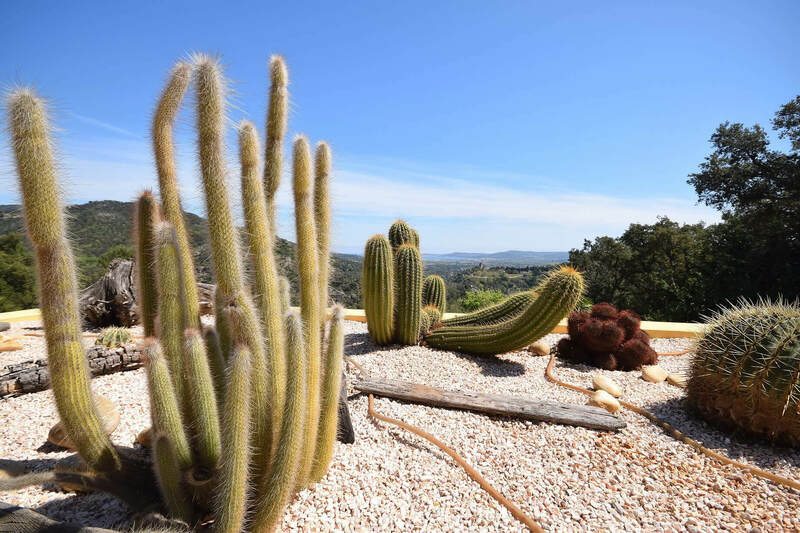 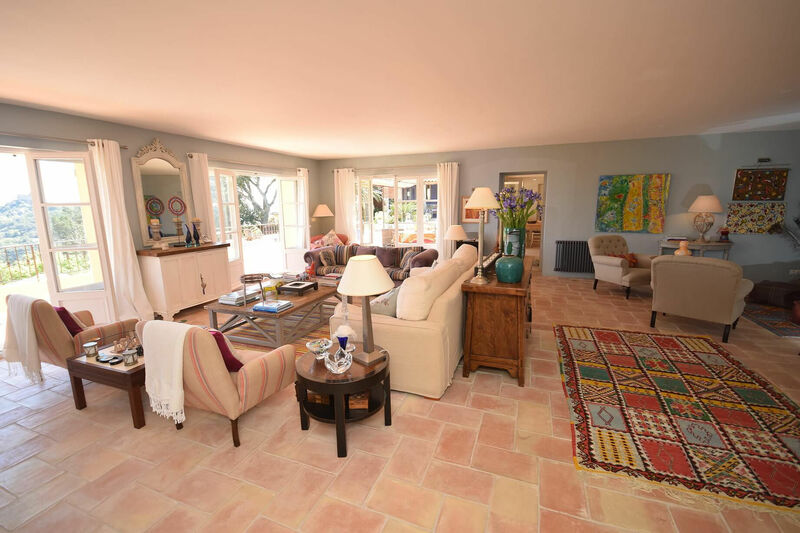 Villa Splendia is a beautiful property nestled in the Maures and along the Gulf of St Tropez, 2 km from the village of Grimaud, with its restaurants and picturesque neighborhood. 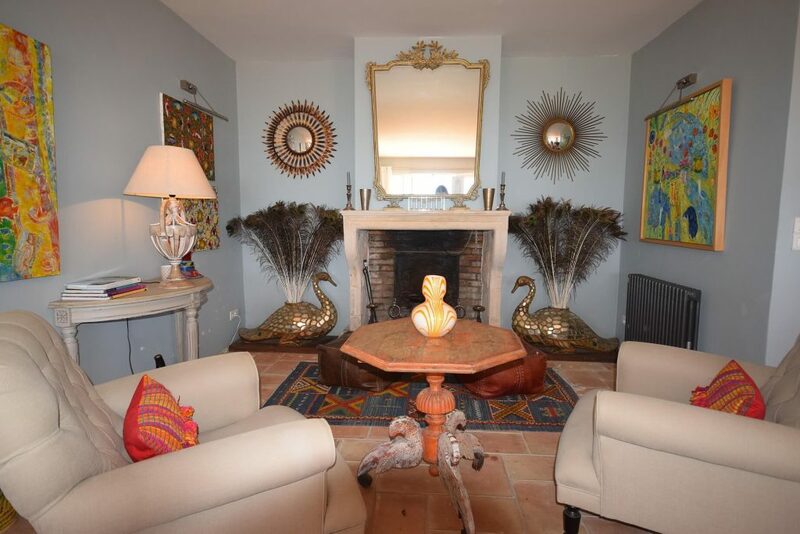 This luxurious and elegant villa is decorated in a Provencal style. 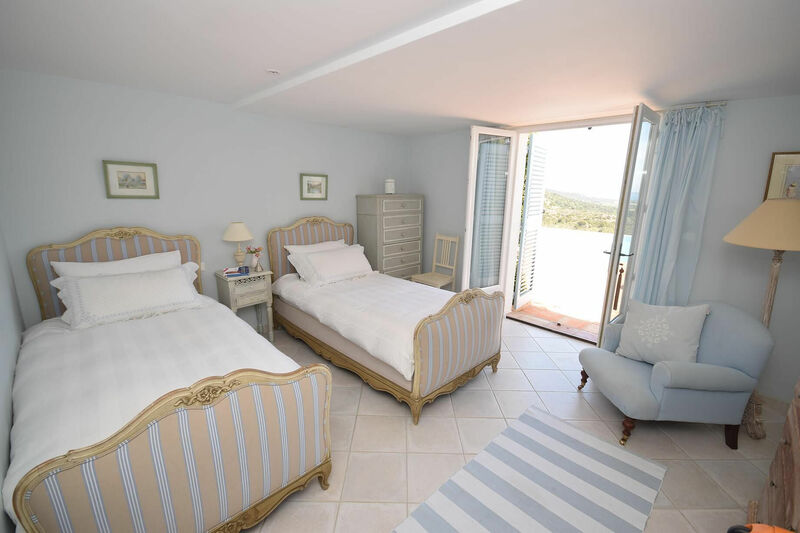 it features 5 double bedrooms, two overlooking the pool and one offers breathtaking views of the sea from his balcony. 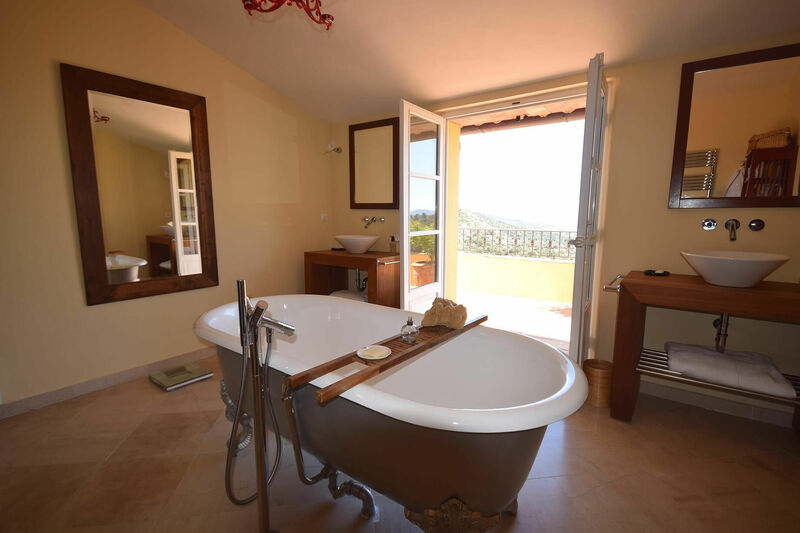 All rooms have en-suite bathroom. 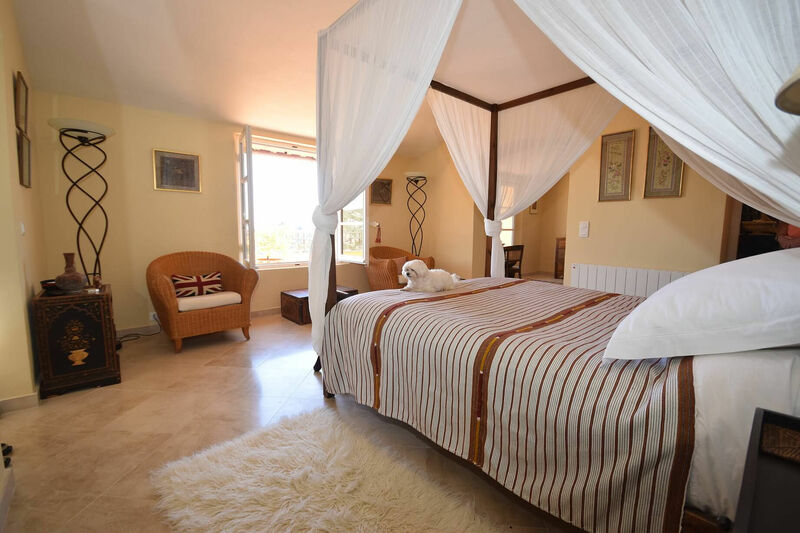 Relax beside the infinity pool and enjoy the view of the sea, the peace and luxury of the house! 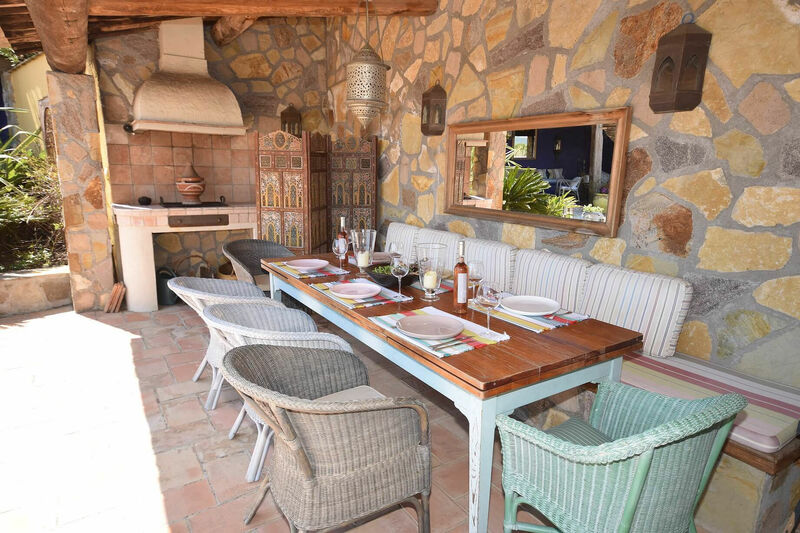 The villa has a pool house equipped with a summer kitchen. 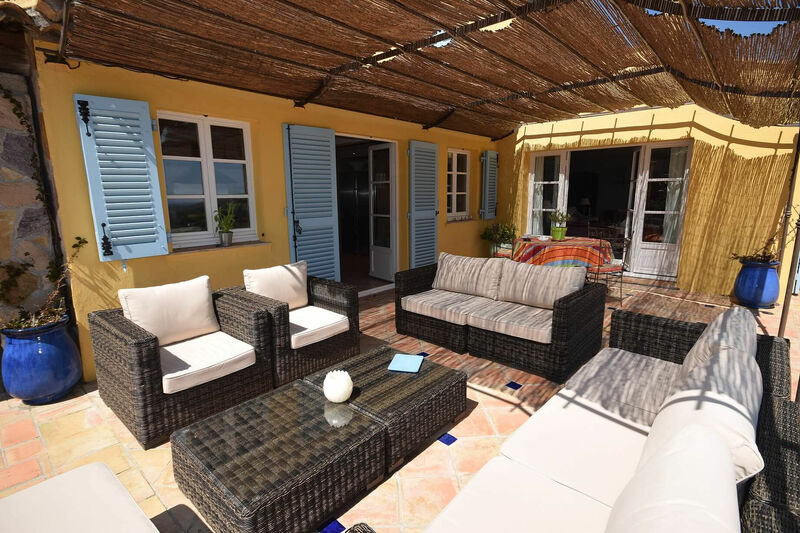 The main part spread into a spacious living room with fireplace, 2 stories and large covered and outdoor terraces. 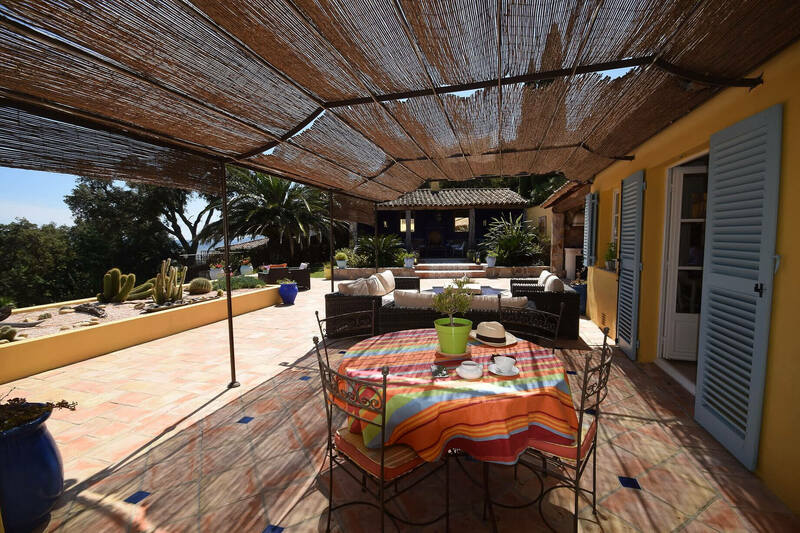 Discover the quiet of this stylish villa with sea views ..